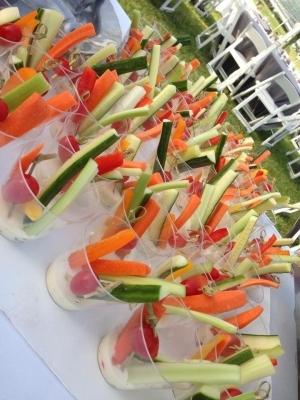 At Infused Catering, we take great pride in our personalized service. We prepare the food, set up, serve and clean up. Leaving it all to us, leaves you able to enjoy your special event. Our mobile catering services are available anywhere. Recipes are homemade and we take pride in the full menu being infused with succulent flavor. Owners Jill and Omar Barron and staff are on site at each catered event taking care of every detail. We specialize in customizing our menu to fit your taste, your theme and your budget.